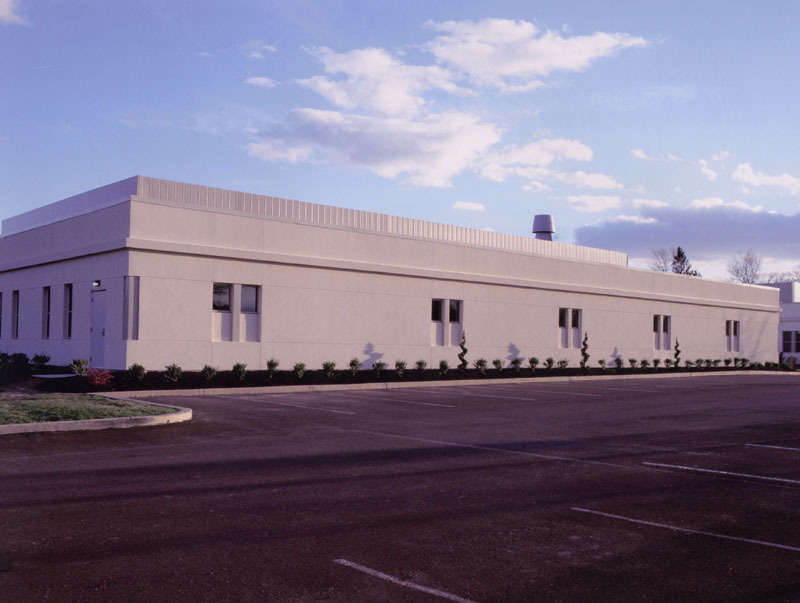 TEVA Pharmaceuticals USA awarded EI Associates a Design/Build project for a lab expansion, new liquid production facility, and filling and packaging lines at their Sellersville, PA plant. 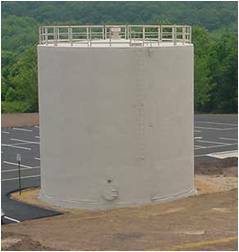 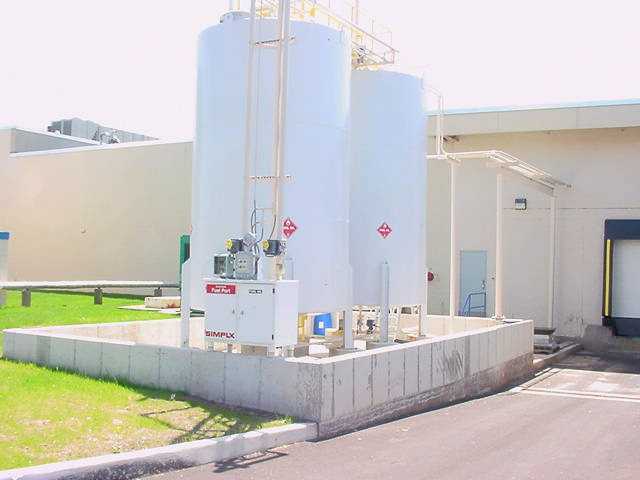 This project consists of: a large Quality Control Laboratory; demolition of existing warehouse/ storage areas for the installation of a new cGMP liquid pharmaceutical production facility, liquid filling and packaging lines installation, controlled storage area, and a bulk materials tank farm with piping to a new dispensing room addition. 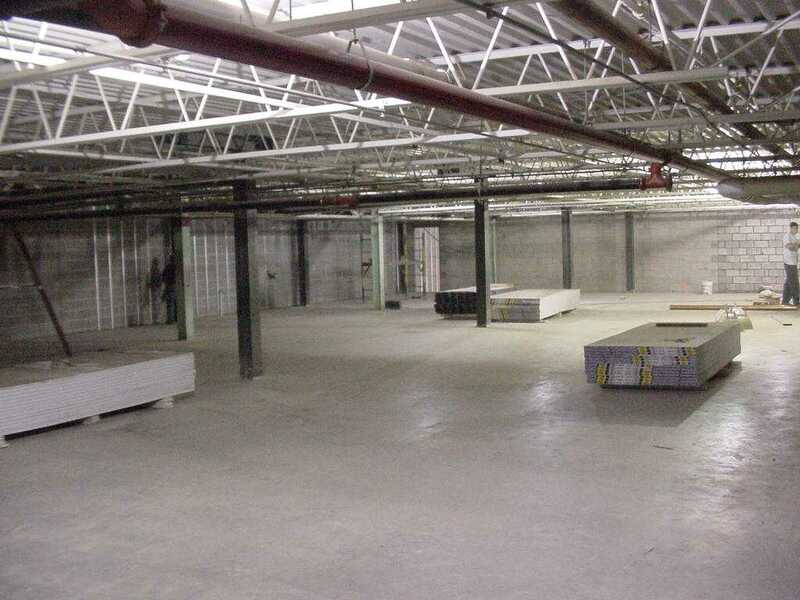 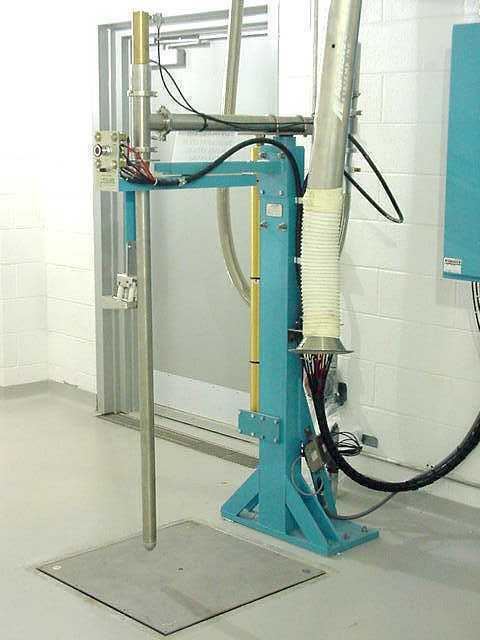 Innovative conservation of space was achieved with the construction of a mezzanine area over the filling area to provide room for mechanical equipment and storage, complete with a freight elevator. 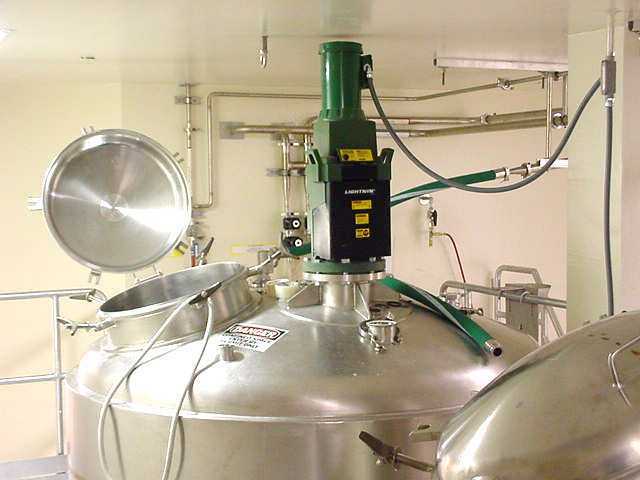 The new liquid production suites required the alteration of all process piping, new electrical service, and a new HVAC system complete with HEPA dust filtration systems to maintain proper conditions in the production areas.